Here are all the games I have created while studding game design at Southern New Hampshire University. Click on the picture to play them! 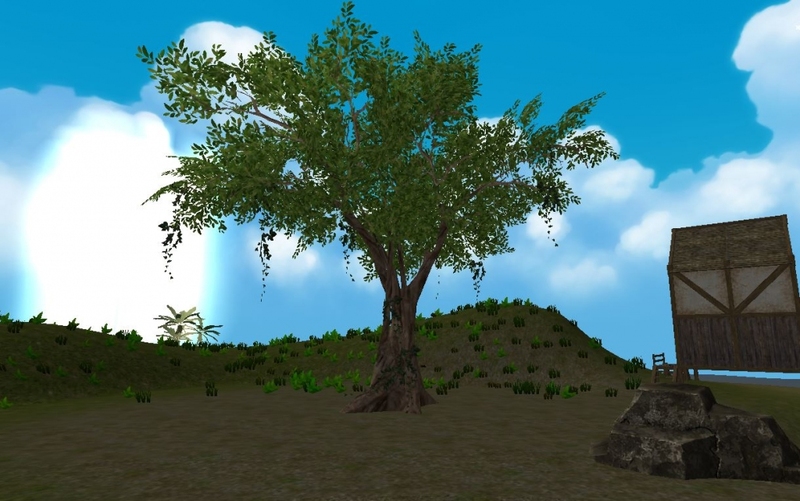 I made this game my junior year and is all about exploration and finding the hidden secrets on this strange island. Collect items, talk, and interact with the natives to open areas that you couldn’t previously traverse before. This game helped me improve my knowledge of level design. 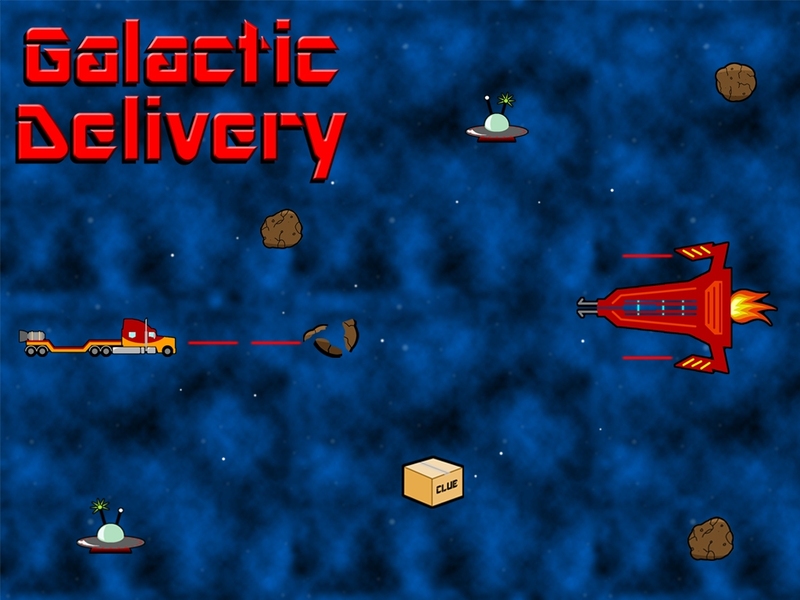 Galactic Delivery is a educational space shooter created for Stride.com. Aliens have invaded Earth and have stolen our beloved landmarks! Destroy aliens, asteroids, and anything else in your path to increase your score, but don’t forget to collect clues to help you restore the landmarks to their rightful location!